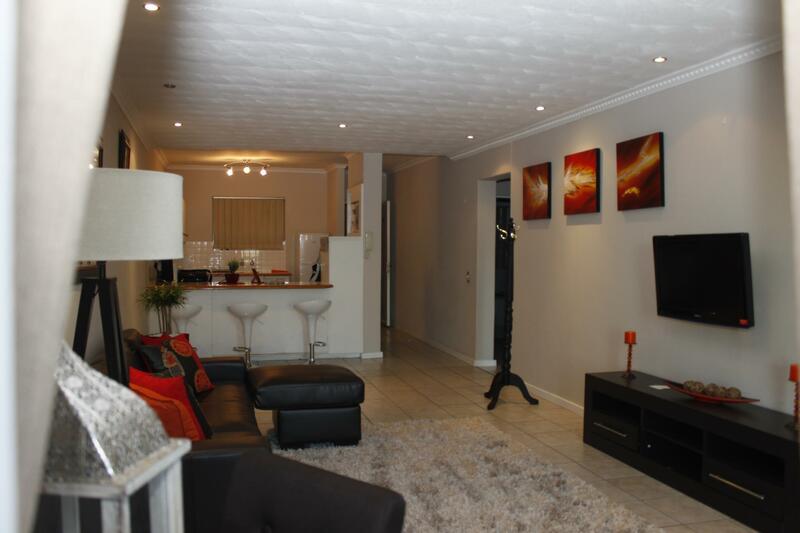 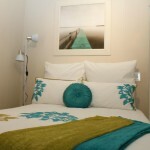 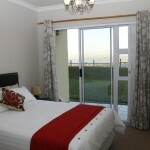 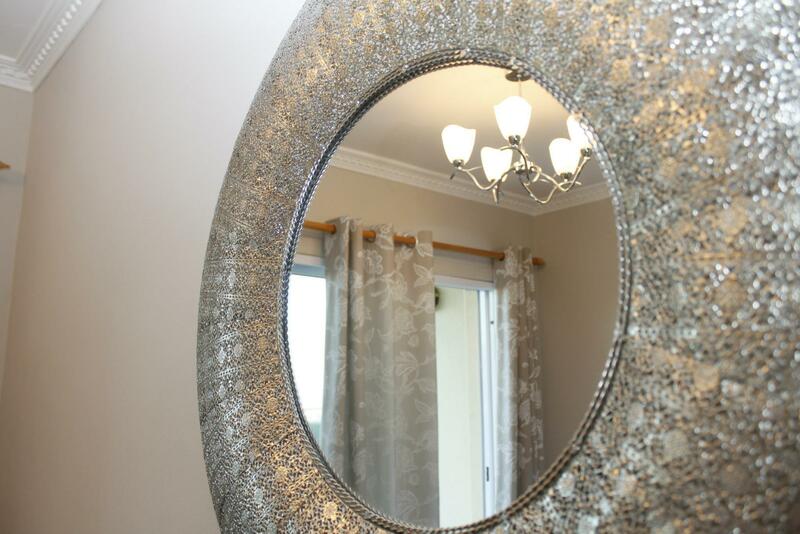 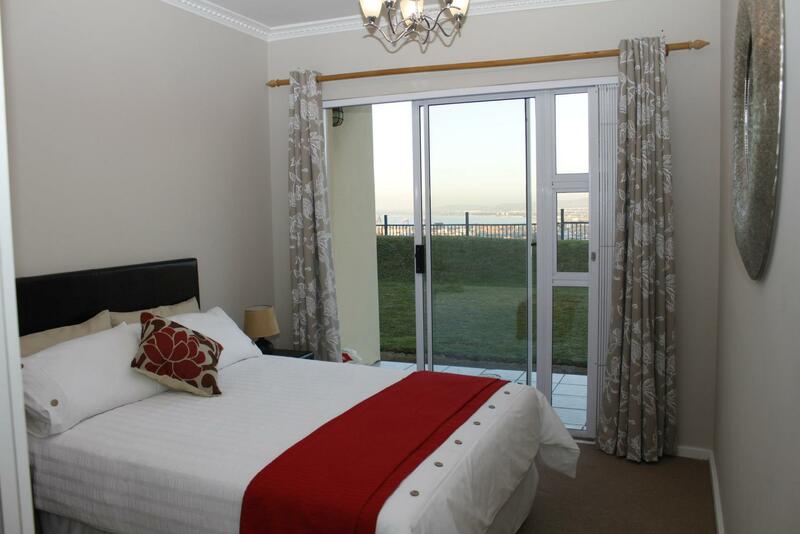 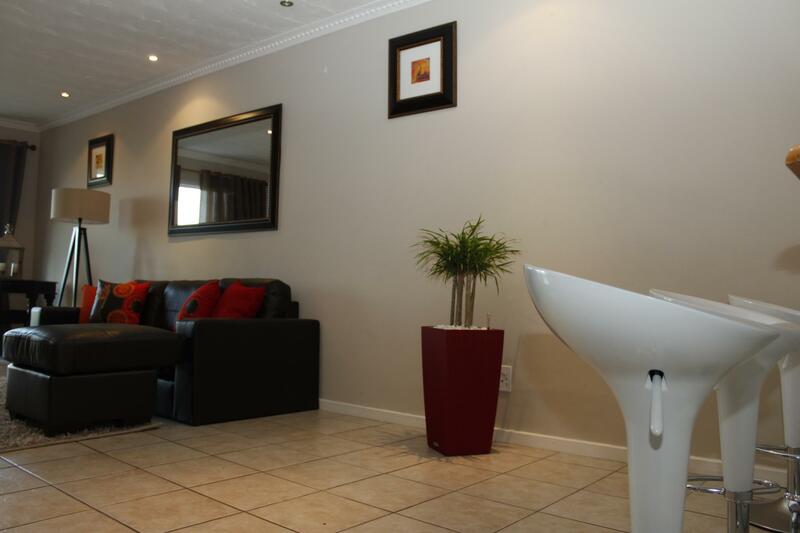 High Cape two apartment 80 is a luxuryself-catering two bedroom apartment, exquisitely furnished, ideally located at Devils Peak on the slopes of Table Mountain with breathtaking views of the Harbour, parts of the City centre and the Waterfront. 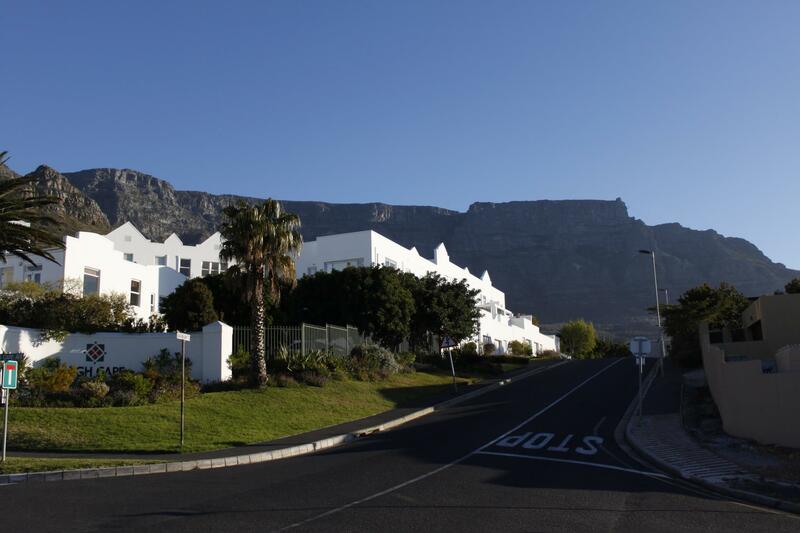 Enjoy majestic Cape Town sunsets with views of the City Centre, Table Mountain, Signal Hill, Lions Head, Cape Town Harbour and Table Bay spread out below you. 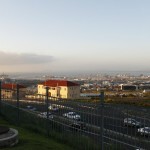 The evening sky is completed with the amazing city lights below. 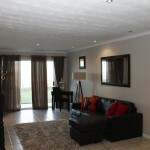 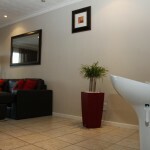 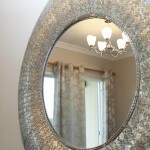 The apartment is exquisitely furnished and comes complete with all you need in a luxury apartment. 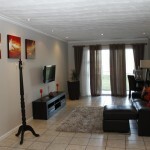 Kitchen comes fully equipped in an open plan style. 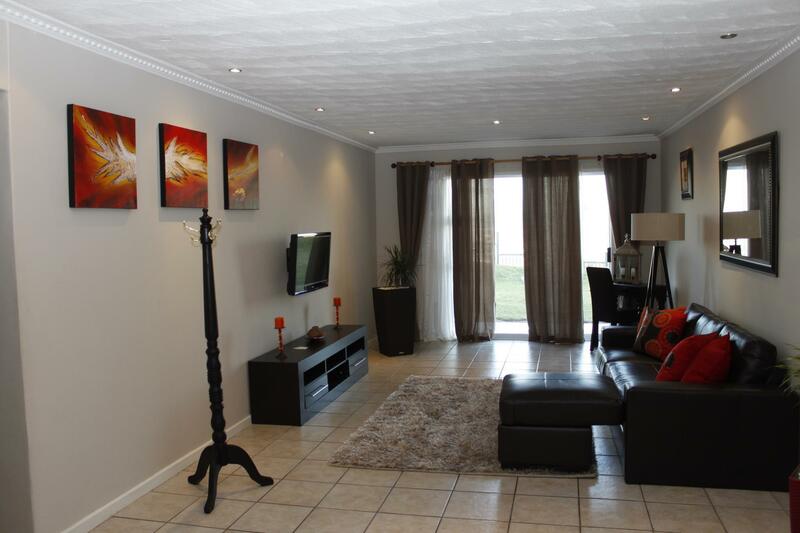 Amenities also include a communal swimming pool and braai (barbeque) area for the hot summer days and the complex has 24 hour manned security. 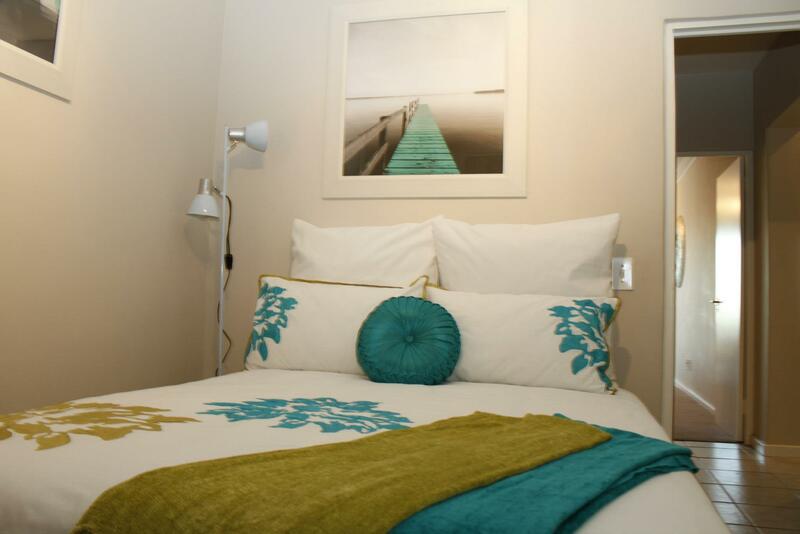 High Cape is a short distance from the city centre, V & A Waterfront,International Convention Centre and Cape Town’s most popular beaches along the Atlantic Seaboard. 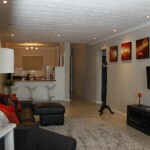 Garden Mall, supermarkets, restaurants, doctors offices and stores are all within walking distance. 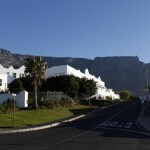 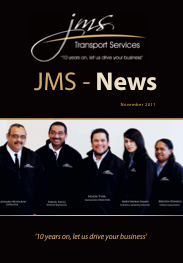 Travelling along the N2 from the airport to Cape Town, stay left on De Waal Drive, you will pass High Cape on your left. 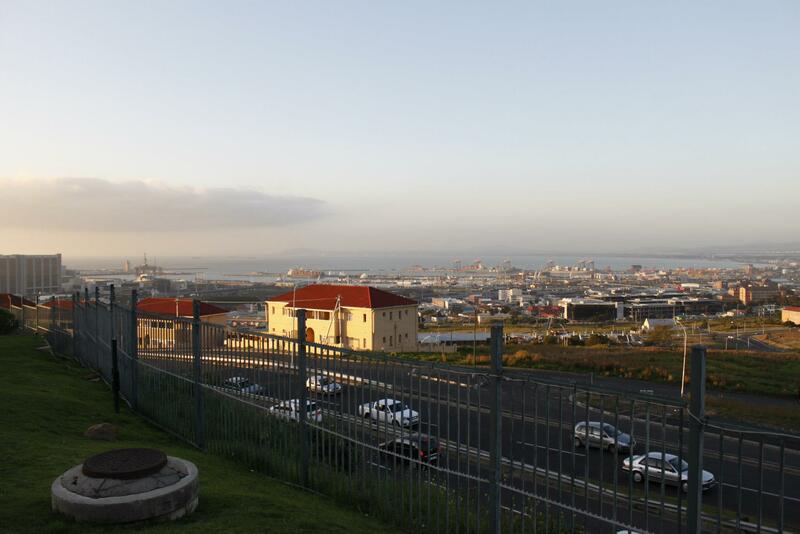 Take your first left into Barnham Road off De Waal Drive, then turn left again into High Cape Avenue and finally left into Ben Avenue. 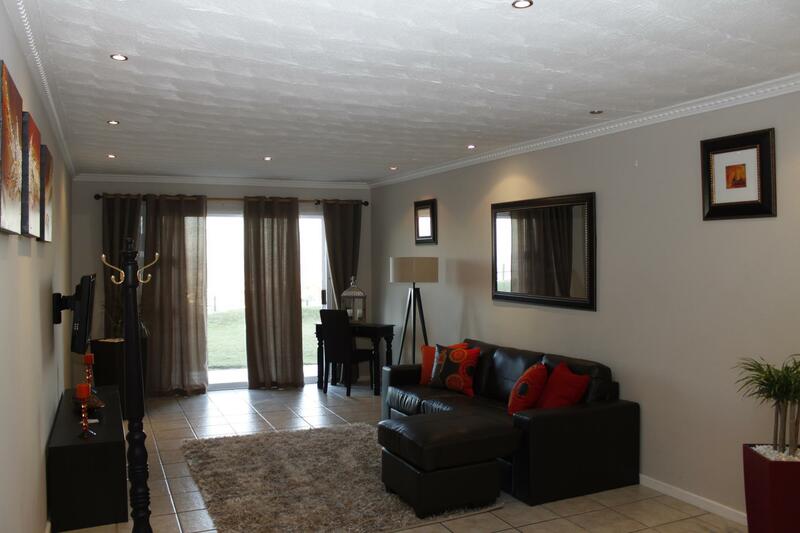 The apartment offers luxury living with a fully fitted kitchen, 2 x bedrooms, with spectacular views from the main bedroom and sliding doors and guests also have access to the communal swimming pool and braai area.